“People who use it are idiots,” said Professor John W. Huffman, who first synthesised many of the cannabinoids used in synthetic cannabis. Until recently, it was possible to buy legal recreational drugs from many stores around the state and the country. 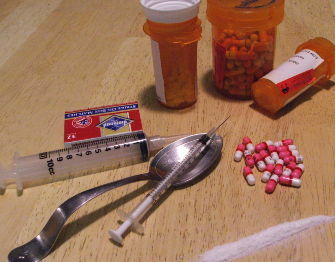 Brand names such as Kronic and Bath-Salts have been flooding the market. In Australia, synthetic cannabinoid products (often referred to as ‘synthetic cannabis’) have been available for the last two years. As in other parts of the world, they are usually sold through the Internet, as well as specialist adult stores or tobacconists. 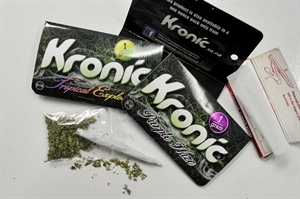 ‘Kronic’ is perhaps the best known of these and has received a great deal of media attention in recent times. Other such products available in Australia that contain synthetic cannabinoids include ‘Kalma’, ‘Voodoo’, ‘Kaos’ and ‘Mango Kush’. In a bid to avoid legal ramifications, drug users seemed to have been turning to these legal alternatives to get ‘high’. But at what cost? “Just because it’s not illegal doesn’t mean it’s not harmful,” said National Drug and Alcohol Research Centre (NDARC) researchers. NDARC director Professor Michael Farrell said people should be wary of what [drugs] they are buying online, which are often sold under various misleading names. “They don’t know what they’re buying. What they think they’re buying may be something different,” said Professor Farrell. Twenty-two experts, including Professor Farrell, addressed NDARC’s annual drug symposium at the University of NSW. The Sydney conference looked at the changing nature of synthetic drugs, and ways for the law to maintain relevance and remain effective in the new online and retail marketplace for these substances. 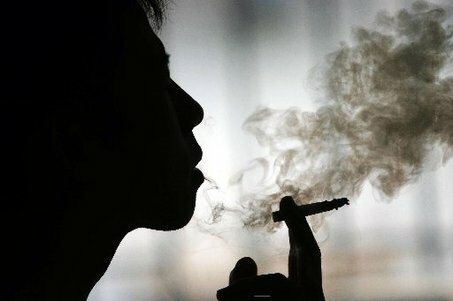 According to the National Cannabis Prevention and Information Centre (NCPIC), ‘studies show the vast majority of these chemicals have only been recently synthesized and little, if any, data exists currently about their side effects, adverse reactions, long-term damage, or dependence potential. Most importantly, there are no officially published safety data and almost nothing is known about their effects on humans’. 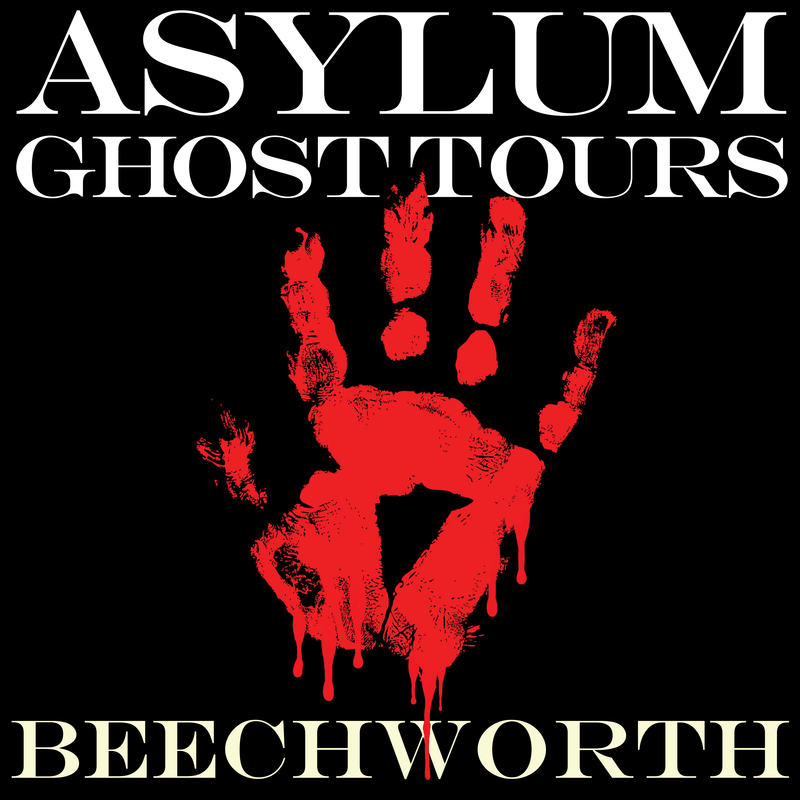 The Secretary Commonwealth Department of Health and Ageing, in a press release dated 8 July 2011, stated that the federal government had outlawed eight synthetic cannabinoids. After new legislation was passed in May this year, these alternatives are now just as illegal as the drugs they are designed to mimic. So far, synthetic cannabis is banned in sixteen countries worldwide. Victoria’s Minister for Mental Health Mary Wooldridge welcomed the decision to make the laws regulating these substances uniform across Australia. “Victoria has been pressuring the Commonwealth to urgently ban the possession of this potentially dangerous and harmful substance and I am pleased that as a result of our advocacy, we now have uniform laws across Australia in relation to these drugs,” Ms Wooldridge said. These new regulations meant that the previously-legal drugs are now considered ‘controlled substances’, and their possession, sale and use is now proscribed by law. 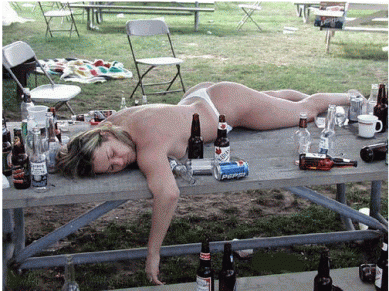 Any person found to be in possession of synthetic cannabinoids will face prosecution. 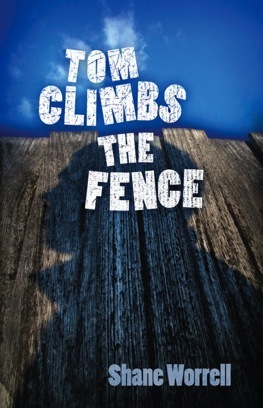 Tom Climbs the Fence is the debut novel by Australian writer Shane Worrell, published in 2010. Tom Climbs the Fence is set in Bendigo, Victoria, Australia and told from the perspective of a neighbour and close friend trying to understand and hoping to save a lifelong friend from heroin addiction. Worrell said he drew from his own experiences to produce an honest account of the realities of trying to help a family member or friend through addiction. Unlike many depictions of addiction, Tom Climbs the Fence focuses more on the emotional consequences than the graphic drug use.